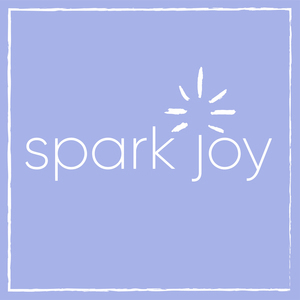 We found 10 episodes of Spark Joy with the tag “konmari consultants”. Win a signed copy of Marie Kondo's tidying sequel "Spark Joy: An Illustrated Master Class on the Art of Organizing and Tidying Up" as we celebrate the one year anniversary of Spark Joy podcast! Giveaway runs September 4 - November 13, 2018.